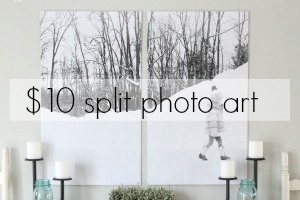 They are by far the easiest and least expensive way to add color, character, texture, pattern, or, in this case, a bit of seasonal charm to any room. 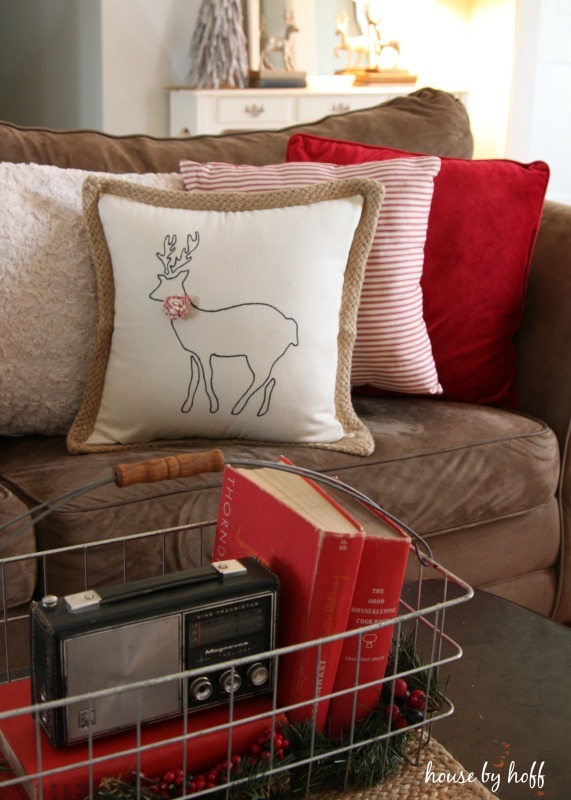 I created an adorable stenciled reindeer throw pillow using Royal Design Studio‘s reindeer stencil. It was such an easy project, and I’m in love with the result! 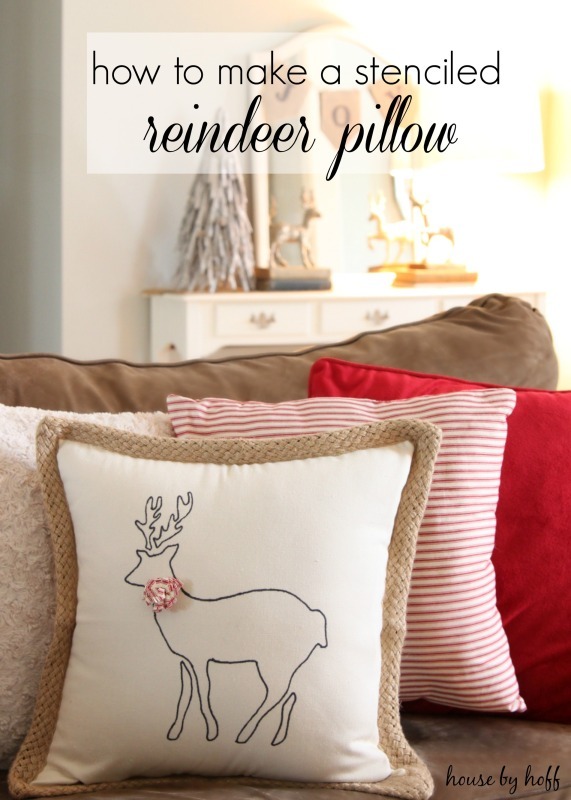 In the end, I decided to make this cute reindeer pillow using a pillow cover from Hobby Lobby. 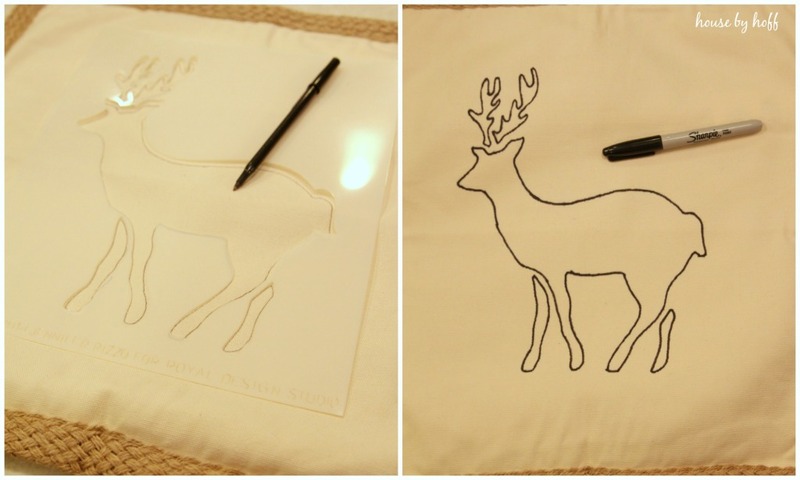 I simply placed the reindeer stencil on the pillow, traced it in pen, and then traced in in Sharpie. That’s it! Easy! 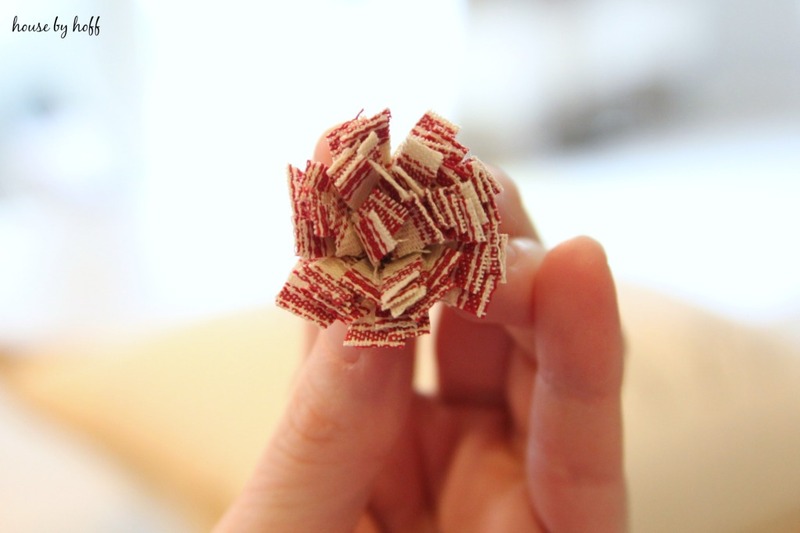 To add a little embellishment I made a fabric flower. 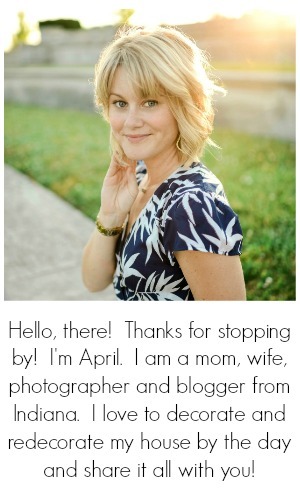 To see how I do this, click here. I just hot glued it to the reindeer pillow. Isn’t she cute!? This pillow fits so seamlessly into my holiday decor. So, what did I do with the Holiday Garland Stencil? 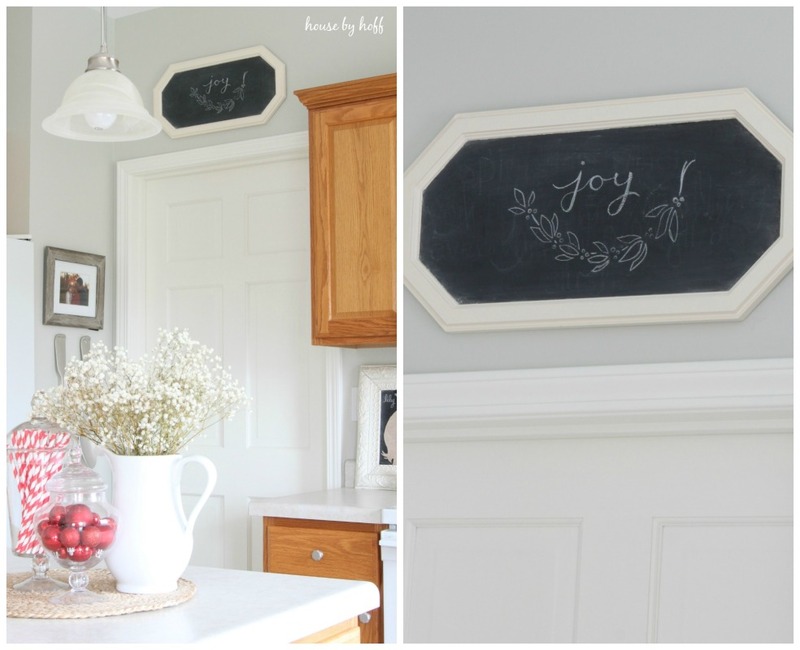 Used it to make a cool holiday chalkboard! 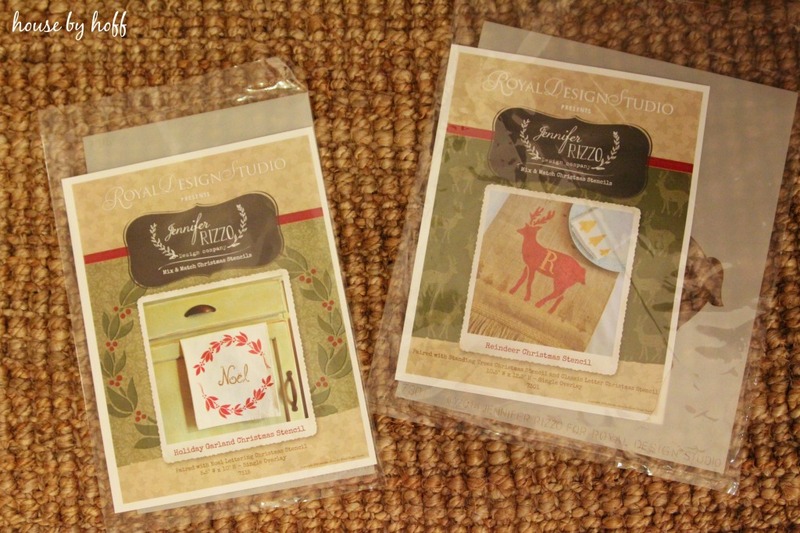 I really love Royal Design Studio’s products. If you are not familiar with this great company, get to know them and love them…you’ll be glad you did! Cute! I love the addition of the fabric flower. These are gorgeous! I might make a few to give away as Christmas presents, though I think I’ll try to make my own stencil. Don’t want to make it too easy for myself, do I? 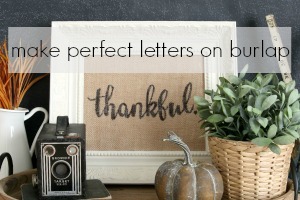 It is a great gift idea! Your friends will love them!